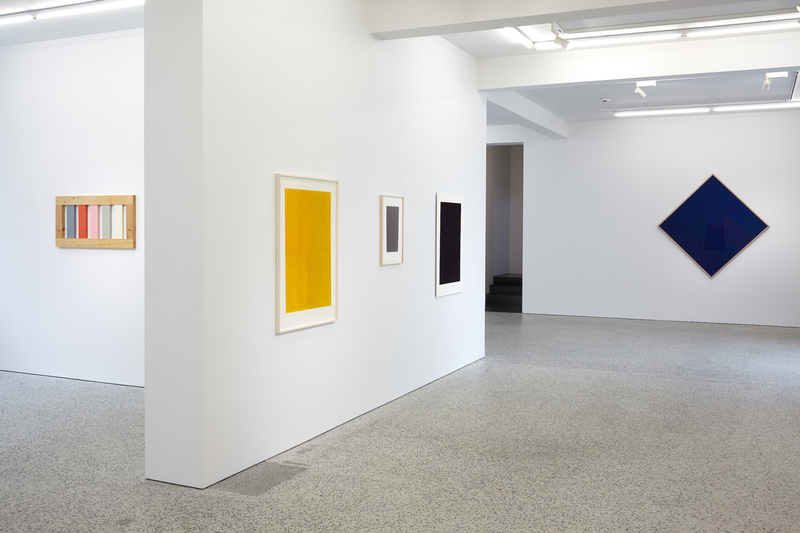 Kees Visser’s exhibition in BERG Contemporary has entered its final week. The exhibition is open Tuesday to Friday from 11 am to 5 pm and Saturday from 1 to 5 pm. The last exhibition day is Saturday October 6th.